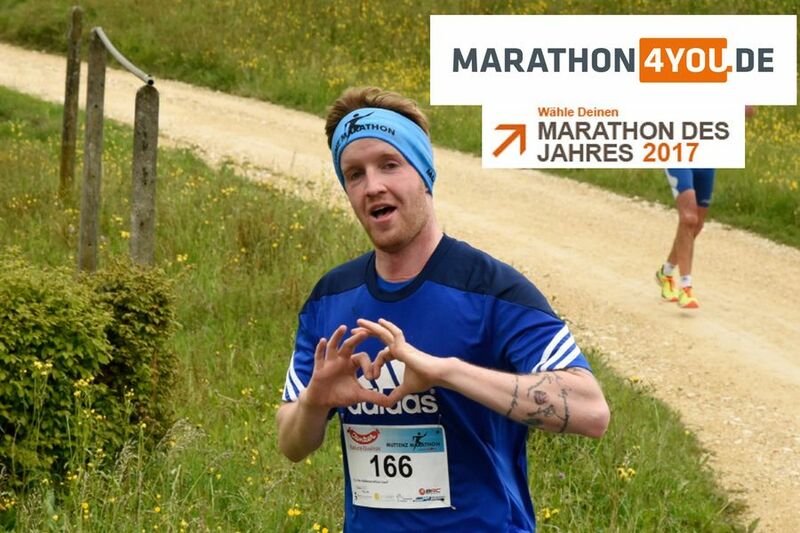 Even this year the marathon of the year 2017 will be determined on the website www.marathon4you.de. The voting is still running until 31th decembre 2017. Apart from the overall winner, there are catogories for country winners. Further medals will be awarded for the categories mountain marathon, ultra- and landscape marathon. We as a family and small Muttenz Marathon, which counts to the category of landscape marathon, has of course only a outsider opportunity. Nevertheless, we would be very happy, if one or the other would vote for our running event. Among the participants, Marathon4you draws a winner for a multi-day trip to the Athens Marathon 2018. Click on the banner below to select your marathon of the year 2017 and, with some luck, win the trip to Athens.